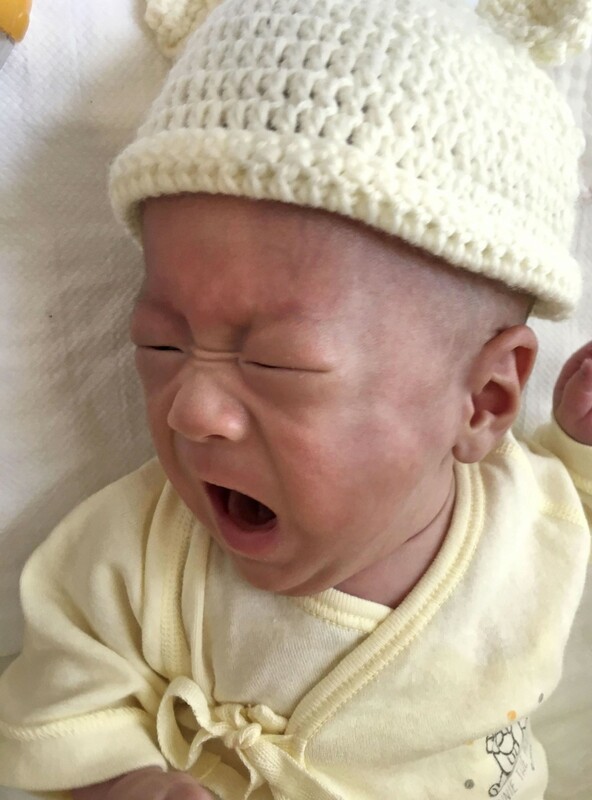 Keio University in Tokyo said Tuesday a baby with a birth weight of 268 grams (approx. 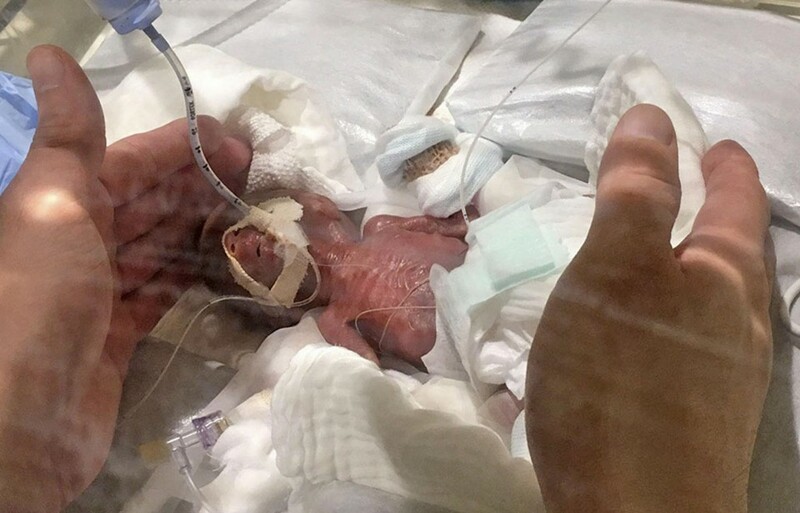 9 ounces) has returned home healthy from its hospital after increasing to a weight of 3,238 grams, becoming the smallest boy in the world to have survived. The previous record holder was born weighing 274 grams in Germany in 2009, Keio said citing the University of Iowa's registry for the world's tiniest babies. The smallest girl was born weighing 252 grams, also in Germany, in 2015. There had been 23 babies worldwide who were prematurely born weighing under 300 grams and survived, out of whom only four were boys, according to the Tiniest Babies Registry website. The boy from Tokyo was born through an emergency C-section in August as his weight did not increase at 24 weeks gestation and doctors judged his life was in danger, the university said. The baby was at first so small he could fit in both hands, but after being treated in a neonatal intensive care unit at the hospital by managing his breathing and nutrition, he grew steadily and became able to be breastfed. The survival rate of babies born weighing less than 1,000 grams is about 90 percent in Japan, but that of babies less than 300 grams is low, especially for boys. "I want people to know that babies can return home vigorous even if they are born small," said attending doctor Takeshi Arimitsu.